We love living in Ingeniero Maschwitz, and so will you! You will have the best of both worlds: close to everything fun--restaurants, attractions, shopping, theatres, and nature--yet NOT in the tourist trap areas! It's where real people live and escape to after work, coming home to our quiet, beautiful, charming community that is truly a unique treasure! Our house is bright and cheery with sunshine pouring in through the many windows in the living room, dining area and kitchen. 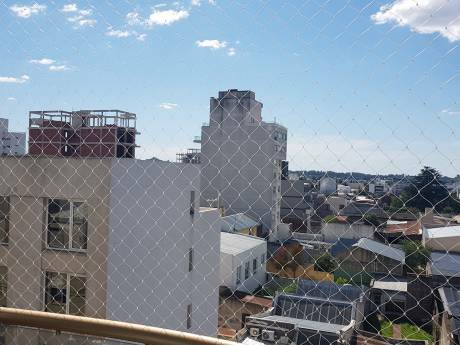 It's located in a small and lovely gated community in Ingeniero Maschwitz, some 50 minutes away from Buenos Aires city. We are offering a large 3 storey property. Our home has 3 bedrooms and 3 bathrooms, a kitchen, family room, dining room, living room, and a large garden with a pool. 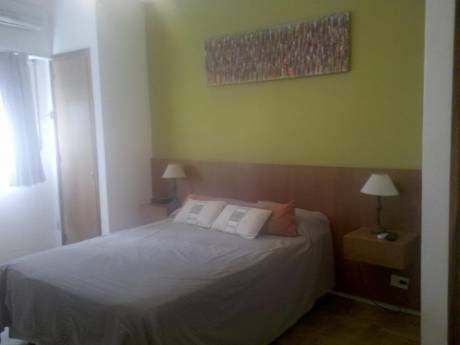 There&#180;s an extra small bedroom with bathroom that is used by our daughter&#180;s nanny who stays with us. There&#180;s a desk, one computer, scanner, printer, fax machine and high speed internet in case you need to work. The kitchen has modern appliances and there&#180;s a big BBQ in the garden where you will be &#8220;expected&#8221; to grill some Argentine meat while your family relaxes in the garden or swims in the swimming pool. Our home has all the amenities needed for a comfy stay. Shopping, pharmacy, and stores are very close to our home for all your needs, and you are just 20 minutes way from Unicenter, the largest shopping mall in Argentina! We have two lovely dogs (Irish Setters) and a cat. They are GREAT company and very well-behaved. There are two cars available for your use- a Chrysler Neon and a Toyota Corolla. We would love to welcome you to our home and help you find whatever you need to make this the best stay and vacation experience ever! My name is Laura and I am a teacher trainer. My husband is an architect, but he is also devoted to training, and trains five-star hotel managers and executives. Together, we own our training company. We have a 2 year old daughter and we love to travel. This will be our first experience exchanging homes, and are looking forward to it. As I said before, we love living in our home and in Ingeniero Maschwitz and we know you will love it as well! You will have the best of both worlds: close to everything fun--restaurants, attractions, shopping, theatres, and nature--yet NOT in the tourist trap areas! It's where real people live and escape to after work, coming home to our quiet, beautiful, charming community that is truly a unique treasure! 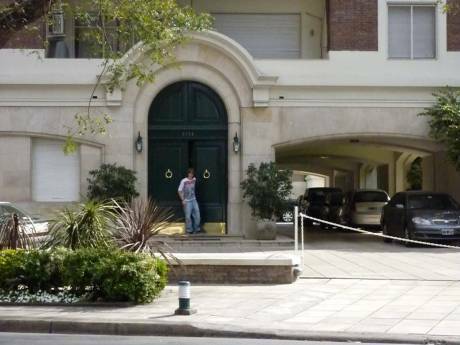 Ingeniero Maschwitz is an area of gated communities with lovely houses. Our house is in a gated community called "La Candelaria". It has 92 houses and people live there year round. It has a small square. la Cancelaria is 20 minutes away from Unicenter, the largest mall in Argentina, and 40 minutes away from Buenos aires city. If your idea is to relax, you won&#180;t find a better place! This is the perfect place to make friends, barbecue in the open and enjoy the swimming pool. And if you have children, even more! Children play all together in the streets! here&#180;s a supermarket just 3 minutes away, and a small shopping mall with restaurants just across La Candelaria. we are very close to shopping malls, and other attractions such as fine restaurants, theatres, nature and of course, vibrant Buenos Aires!